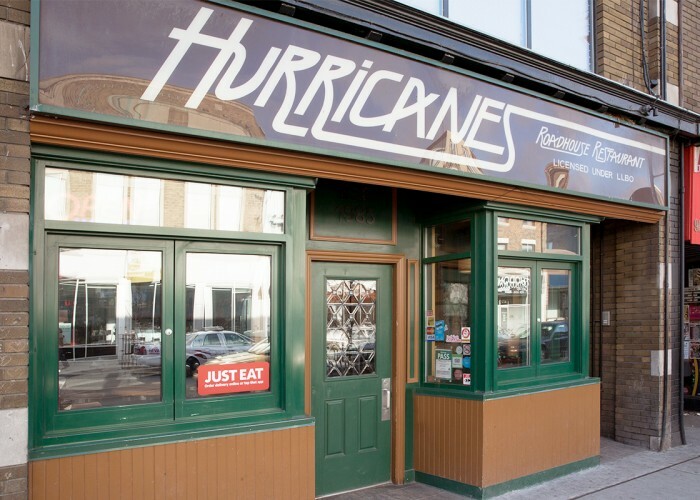 Hurricane’s Roadhouse has resided in the heart of the Bloor and Ossington area since 1985. The sports bar has one of the best patios in the area, is home to delicious wings and offers entertainment value with karaoke and televised professional sports[VS1]. “Hurricane Carter is the influence behind the sports bar,” says owner Ross Serpa. “We have a bunch of his memorabilia here as well. 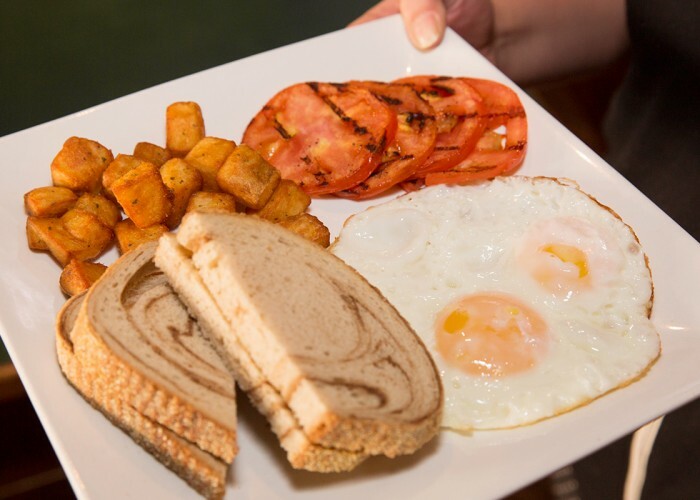 Our aim is to continue being the best and only go-to sports bar in Bloorcourt." Hurricane’s Roadhouse is also known as one of the best karaoke bars in town. So if you have a passion for singing outside of your shower, this might be the best place for you to display your talent – and get a side of fries. 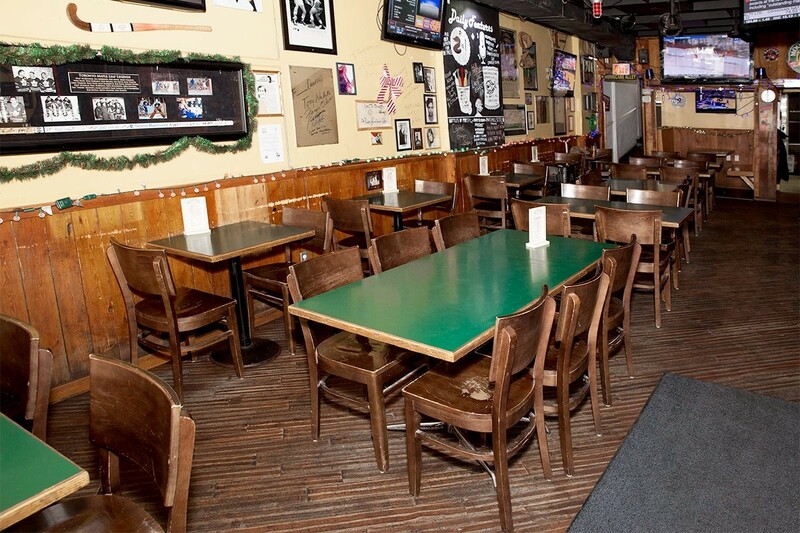 At Hurricane’s Roadhouse you can expect to be served generous portions of affordable, high-quality meals. 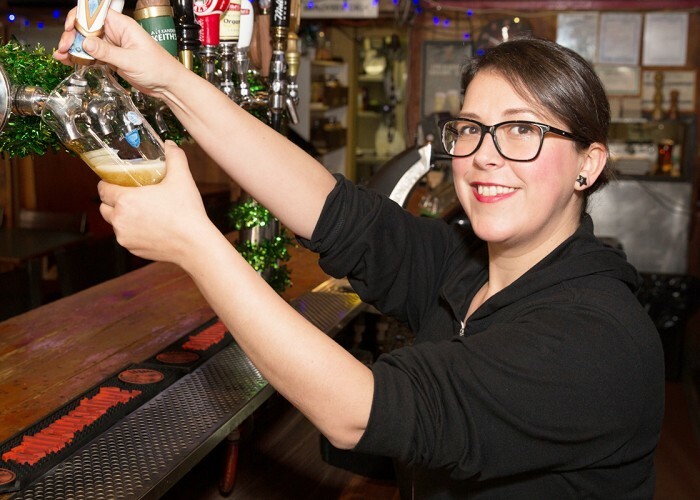 The friendly and attentive service and laidback environment (and the fact that they were the first sports bar in the area to start serving wings back in 1985) have made Hurricane's Roadhouse a much loved part of the community. Although the vibe is that of a casual sports bar, Hurricane’s Roadhouse is a full-service restaurant where the quality of the food is top-notch. Ingredients are always fresh as everything is made in-house.